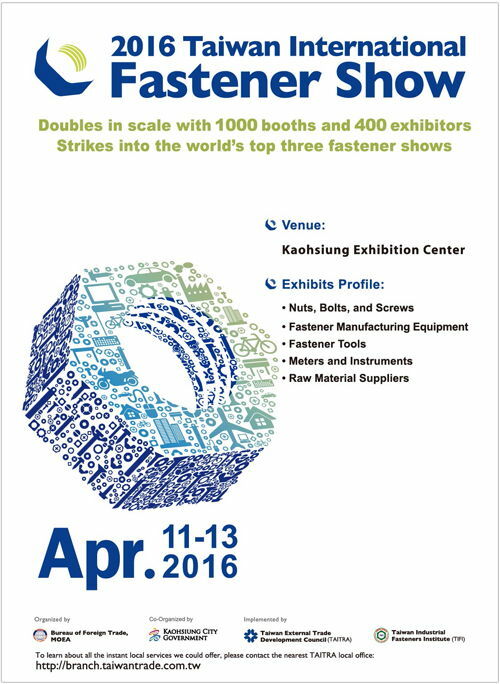 Cheng I and AGAPE are participating in Taiwan Fastener Show 2016. Come visit us at Booth No.D2126a !!! 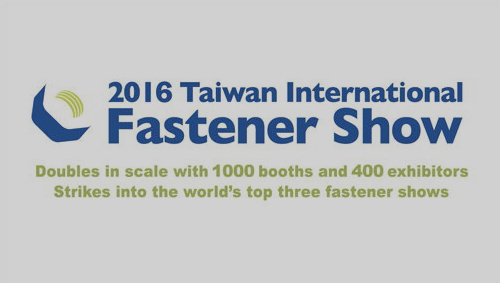 Fastener Taiwan is the ONLY international B2B fastener show in Taiwan. Serving as a trading platform for sourcing and procurement, Fastener Taiwan features a complete range of fastener products. To better illustrate Taiwan's image of “the Kingdom of Screws”, the show also presents a highly integrated supply chain of Taiwan's fastener industry.